Your home should be your safe haven and we take you, and your family's safety seriously. Whether it's a monitored alarm system or a camera system, we will make sure you get quality equipment using cutting edge, state of the art technology and we will exceed your service expectations. 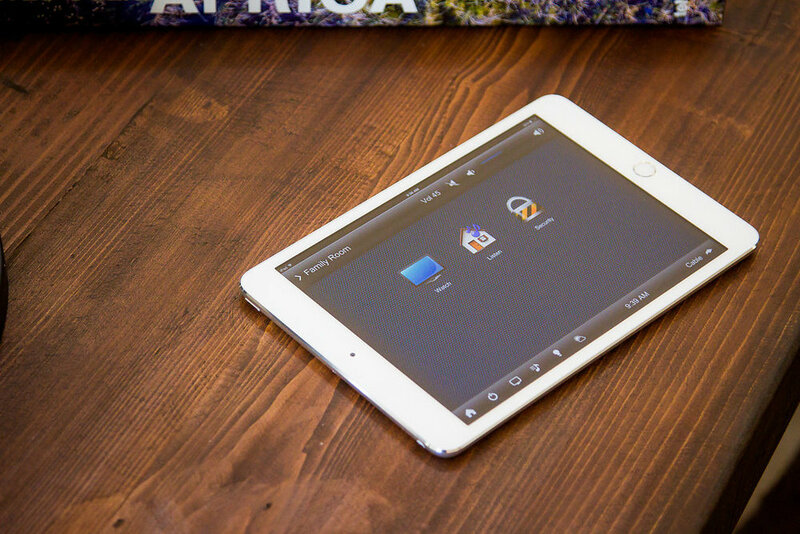 Some people call it home automation, some call it 'smart home', we call it integrated control. Your integrated control system will be centered around an easy to use interface allowing you to have complete control of your home. Your system will allow access and control of all your technology with a simplicity that makes it accessible for all members of your family. Imagine pressing a single button on your smart phone just before going to bed and the alarm system is activated, all of your doors are locked and your lights are turned off with the exception of a dimmed path from your child's bedroom to yours. Imagine that a button push also turned off all of the TVs in your home and turned on the security lights outside. Lighting and shading control is the most appreciated service that we offer. Not all clients consider adding lighting and shading control to their home but when they do, there is an overwhelming positive response. Lighting dictates the atmosphere of your home and at MSD we know how to make your lighting add that 'wow factor' you are hoping for. 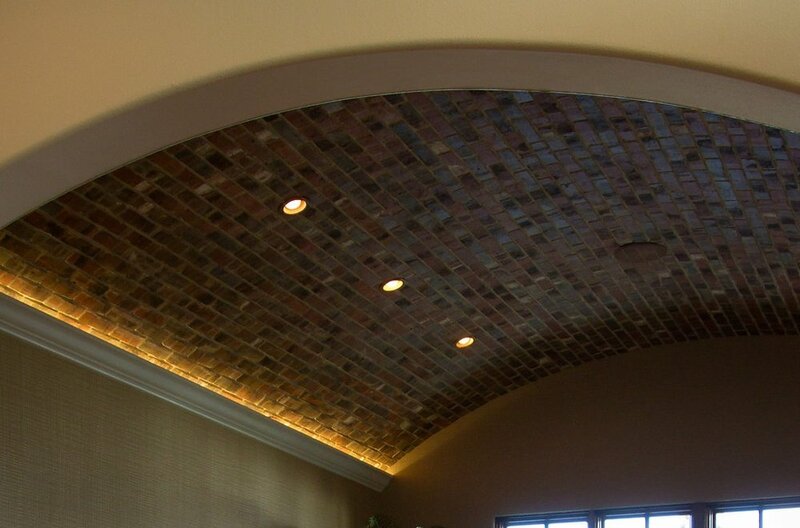 Once your lights and shades are designed and in place we will also help you control them. We work closely with you, your builder, your architect and your interior designer to make sure all of the circuits, fixtures and design work together to create a seamless integration for your home. We know there are an overwhelming amount of choices pertaining to entertainment today. There are multiple ways to purchase, store, view and control your entertainment selections. These choices can become daunting to a homeowner, but that's why we are here. We will offer a solution that is intellectually desired, well thought out and simple to use. We will design a multi-room audio/video distribution system to fit your specific needs that will allow effortless access and control of all of your media in any room in your home. Streaming music, viewing a Dolby Atmos movie and controlling your entire home with the touch of a button will become second nature. Our team will make sure your entire family is comfortable using the new system before we consider our job 'complete'. We run our business by the motto, "No matter how much you paid, if you can't use it, you paid too much." 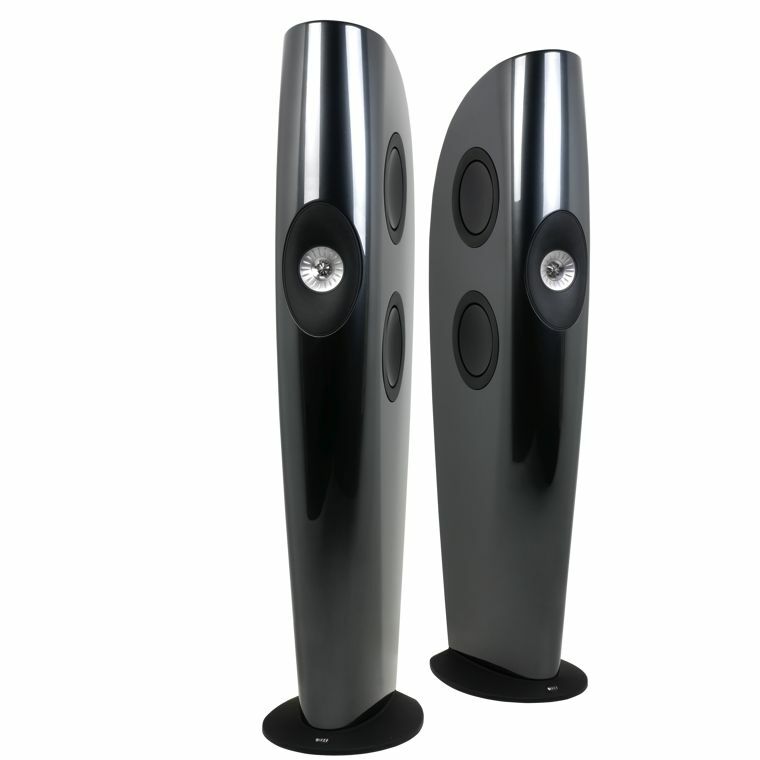 To design a sound system where the speakers disappear and the listener is engulfed in the music is a true art form. At MSD, we have the expertise and equipment needed to create this listening experience for our clients. We can set up and install audio systems that you purchase, or design and install a custom, luxurious, high performance audio system. Come visit our design center and immerse yourself in this experience. Structured wiring is the backbone of homes in the 21st century. While things like plumbing and electrical have always been standard in homes, structured wiring is quickly becoming a staple in new construction. As more devices are requiring network connections, it is becoming increasingly crucial that the wiring in your home is looked at in a different way than in the past. At MSD, we always wire for the future. We prepare your home in anticipation that we will get another call in 6 months to a year to add the latest and greatest technology. We will be ready with the bones in place. When someone thinks of a custom home theater they automatically think of a huge price tag staring back at them. Although this is true for some theaters, just like everything else in our industry, a theater can be what you make it. There are theaters that cost hundreds of thousands of dollars with carpet flown in from Egypt and hand carved woodwork, but there are also very affordable theaters that can still give you a high quality cinema experience in the comfort of your own home. Let us know your needs, wants and budget and our team of engineers and designers can put together a solution to match. MSD has differentiated itself from other integrators as a team of engineers and designers who are committed to finding the right solution for each client instead of simply selling what we carry. We have a talented group of electrical, acoustic and architectural engineers dedicated to finding the best solution for your requirements. Our team listens. We ask dozens of questions about your lifestyle and what is important to you. Then we get to work designing a system or solution that exceeds your expectations. We provide the same top of the line surge suppression that are trusted by companies like Florida Hospital. Florida is the lightning capital of the United States and any home near or on water in Florida is at an increased risk for surge damage. At MSD, we do our best to protect your sensitive electronics from damage caused by surge. We can do as little as protect a few most valued electronics or we can complete a whole home surge protection installation.